Let me start this post with 'I survived my first week at my new job!'. I know it seems like I have been talking about my career switch forever but I was nervous, doubtful and torn about it for the longest time. Fast forward today, I am glad I was given the opportunity. It's the first time I'm working in real estate (I'm in administration, not a realtor) so there is a huge learning curve but an interesting and exciting one! Now that my little life update is out of the way, let's talk about one of my favourite skincare brands of all time, CeraVe. They recently expanded their popular SA line with the launch of the new Renewing SA Cleanser* which I have been testing the past couple of months and it's love, love and more love for it. I also tested both SA Lotion* and Cream* For Rough & Bumpy Skin from the range and will share my thoughts of them later in the post. 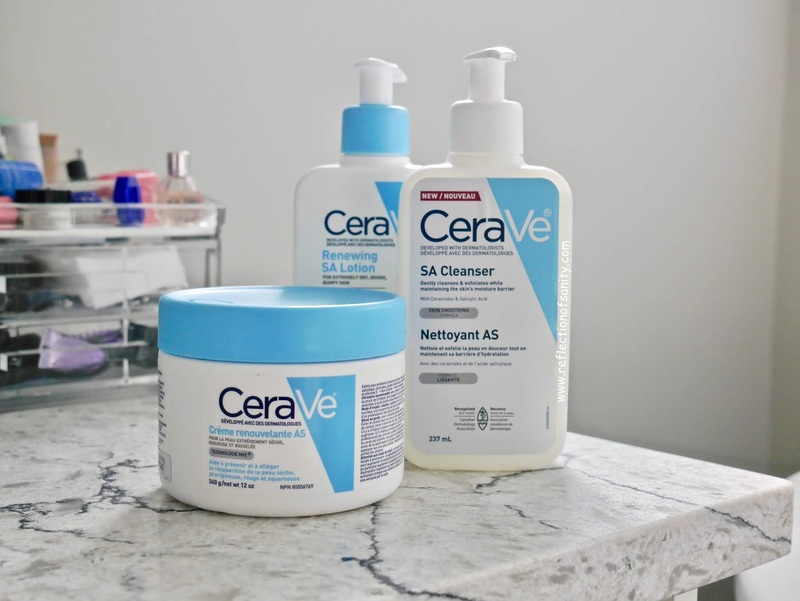 For anyone who is unfamiliar with CeraVe, all their products contain 3 types of Ceramides and this range's key ingredient is Salicylic Acid (BHA, beta hydroxy acid, an exfoliant that helps to shed dead skin cells while penetrating and clearing up pores as it's oil-soluble) hence the word SA in the name. Some of the products in this range also contains Niacinamide (vitamin B3, antioxidant, skin restoring), Hyaluronic Acid (humectant, enhances moisture level) and Cholesterol (skin replenishing). The Skin Renewing Cleanser* is an unscented foaming gel and is perfect as a second cleanser in the evenings. I have dry-normal skin and this cleanser doesn't dry it out or screech for moisture right after rinsing. 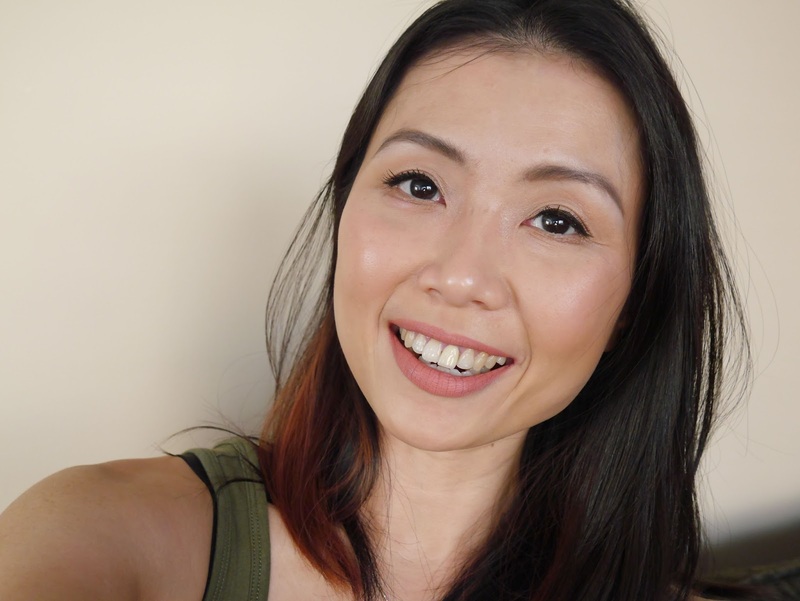 I consistently used it 3-4 times a week for more than a month and not only it cleared my hormonal breakouts, my skin maintained clear until today. Repurchase? Yes! I have another two CeraVe cleansers; Foaming and Hydrating which are in my forever rotation so this will be a permanent addition to the family. 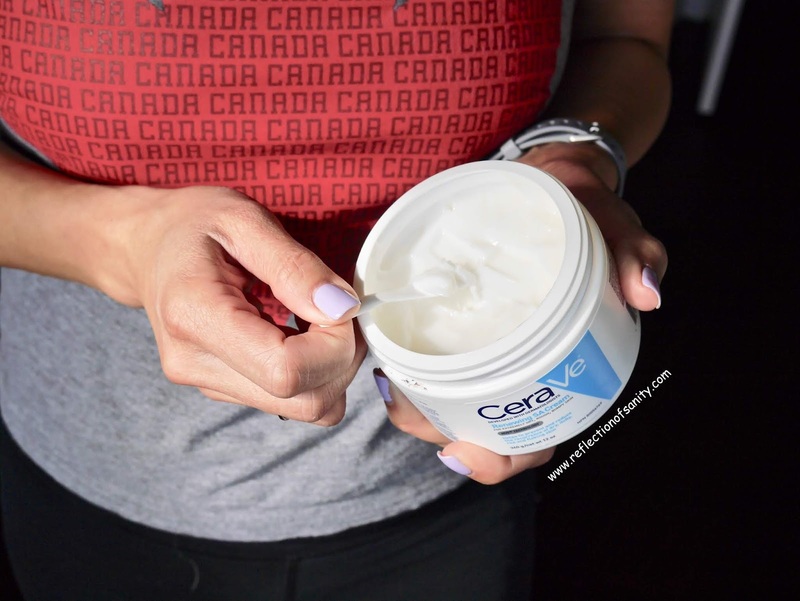 I have two thoughts on CeraVe SA Lotion* and Cream*, one I truly love and am halfway through it and the other while I truly enjoy it, I don't think I have the need for it. Both products have 3% Salicylic Acid in them which I think is a decent amount for all skin type without causing any irritation. They both also contains Lactic Acid which is AHA (alpha hydroxy acid derived from milk) a well-known exfoliant which has hydrating properties and helps with pigmentations and uneven skintones. As always both are unscented but the textures are a complete opposite; the lotion is very lightweight while the cream is heavy and dense. I freaking love the cream as a body lotion! It's rich but my dry skin drinks it up within seconds and remains hydrated, soft and smooth until the next day. The lotion, on the other hand, is too lightweight for my body so I can only use for my face which I like but it's not a product that my skin needs. 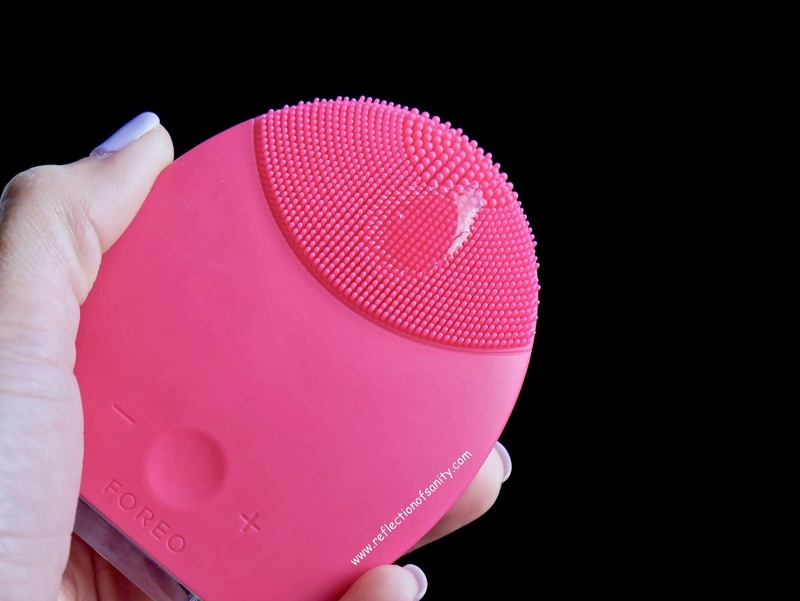 It absorbs really quickly without leaving any residue or tackiness and my makeup goes on smoothly over it. 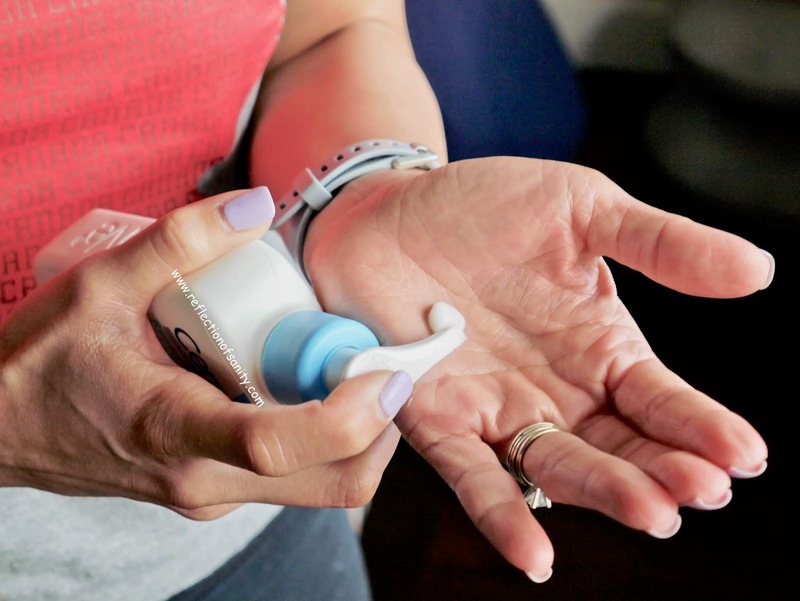 I don't have a breakout prone skin which is another reason why I don't reach for this and I have so many other moisturizers that I prefer over it. I will start using it on my body for Summer and will update if my thoughts on it change. I hope you guys enjoy my quick overview of CeraVe SA line and let me know if anything catches your eyes!